Our muscle mass starts to decline rapidly after the age of 45, with major drops again at 65 and 80. We need muscle to allow our body to move and function effectively. Therefore, the more muscle we have to begin with the better protected we are from the natural physical decline as we age. There is absolutely no age limit when it comes to fitness training and especially not with strength training and lifting weights. 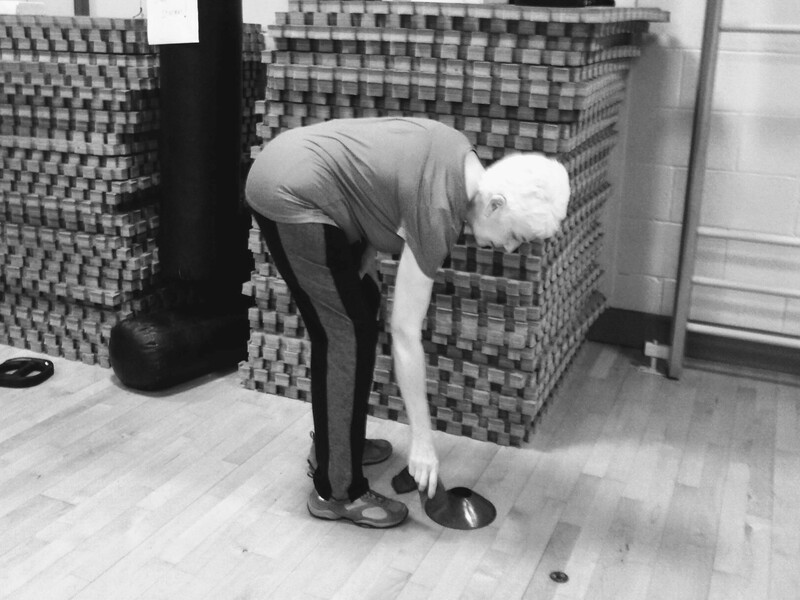 I have worked with older women for a number of years and I am able to adapt and alter exercises to suit a wide range of functional abilities. As an ageing population we often find ourselves living with a range of illnesses as we get older. I am qualified to take these other medical conditions into account when training older adults. These medical conditions include, among many others, heart attacks and stroke as well as cancer. Muscle mass has a protective effect on all round health, so what ever your age, fitness goal or current fitness level you will benefit from lifting weights. Building muscle will mean a better quality of life as we age. We will be more able to look after ourselves for longer and lead a more independent life. If you want to learn more about how strength training may benefit you or a family member, please feel free to get in touch. You do not need to have had any previous experience in a gym or using free weights and there is no such thing as too late to start!